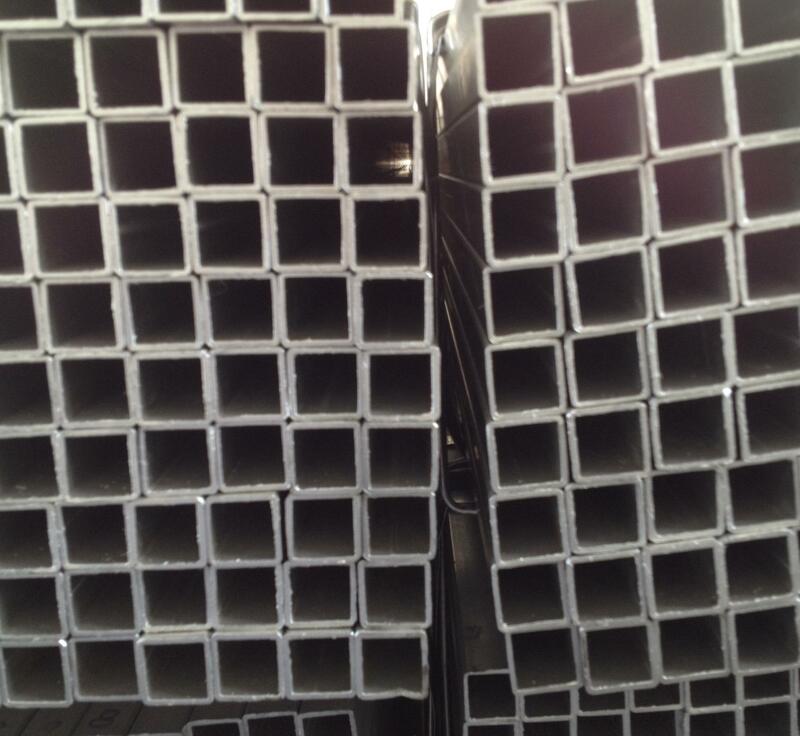 Square metal tubing's application :Used in machinery /rack/container manufacturing . 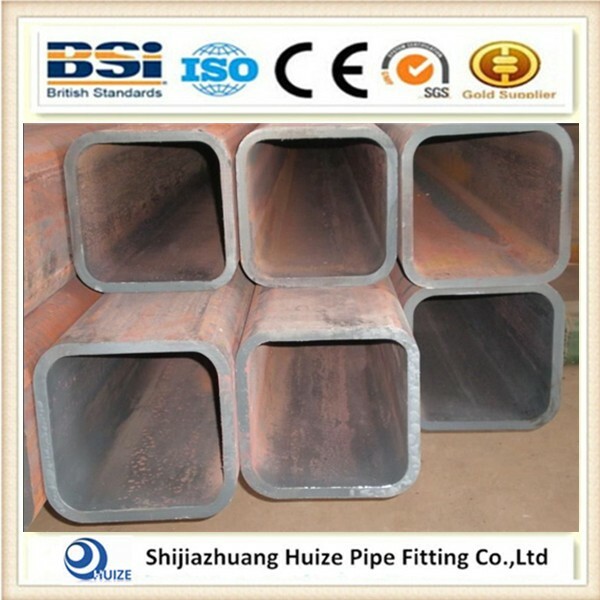 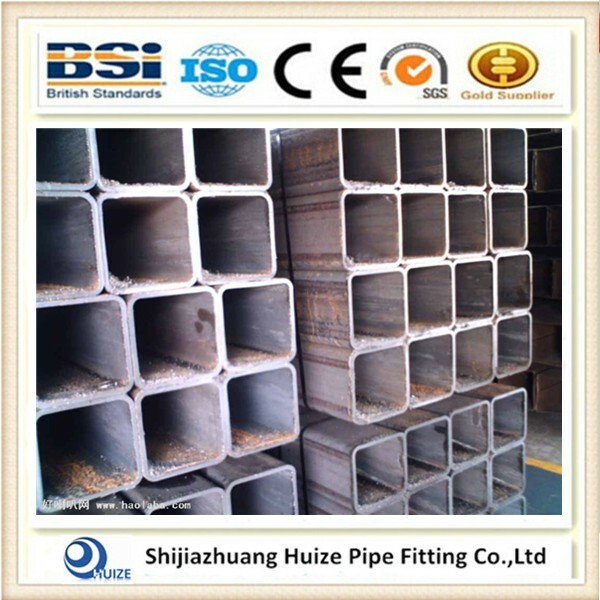 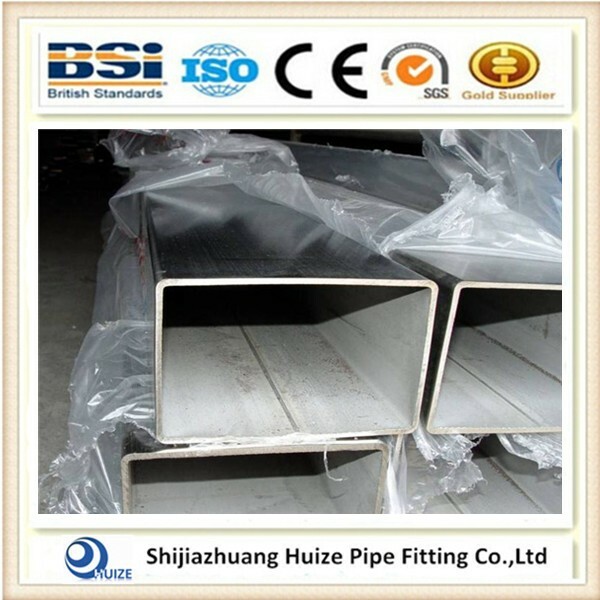 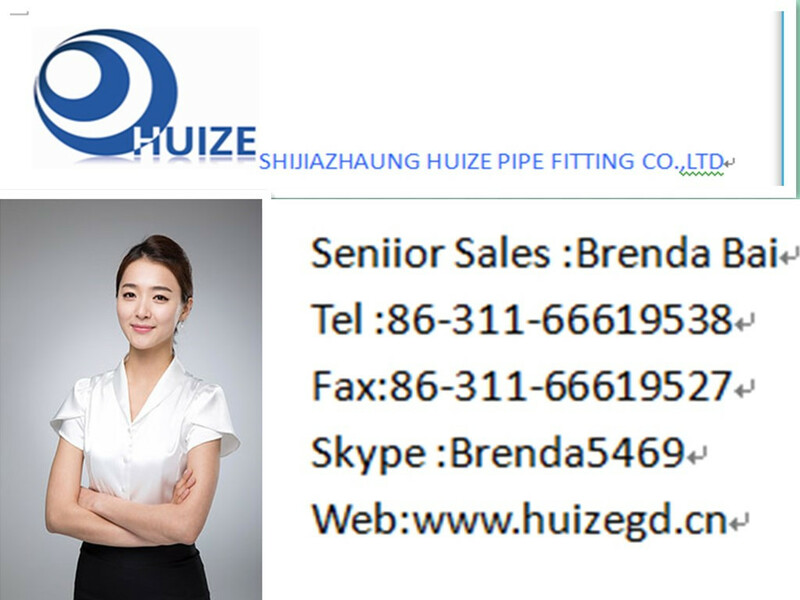 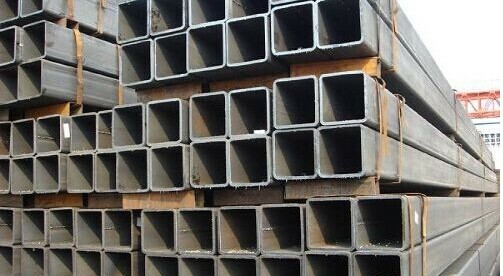 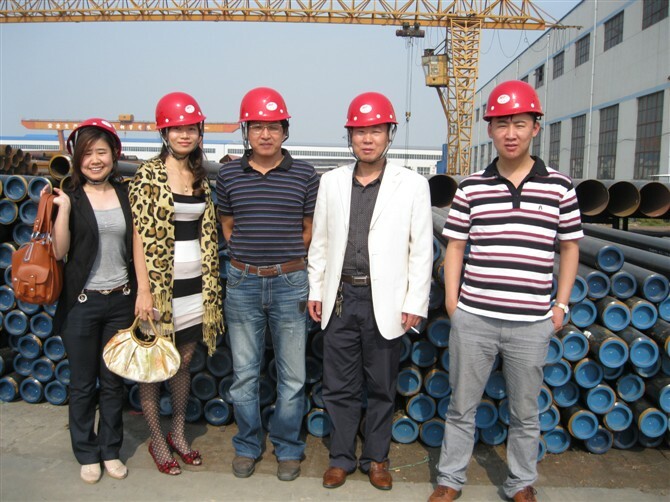 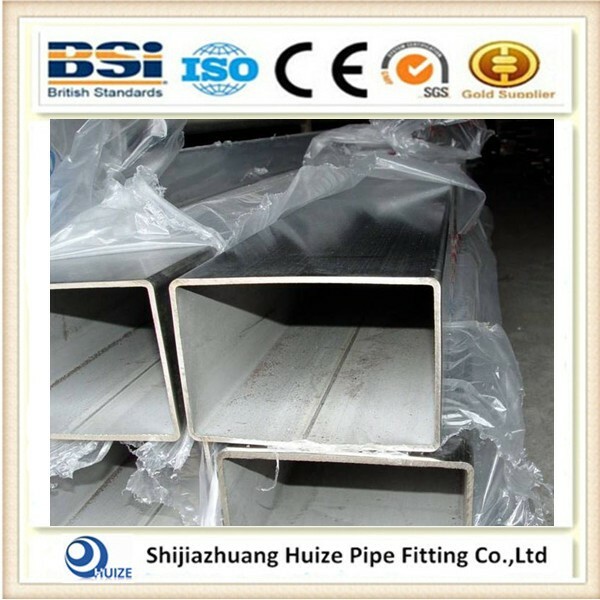 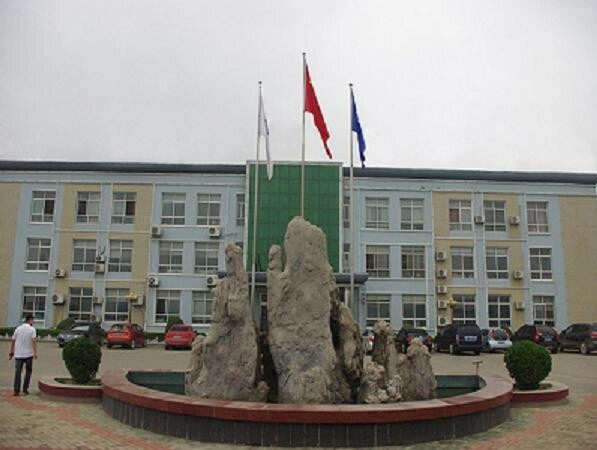 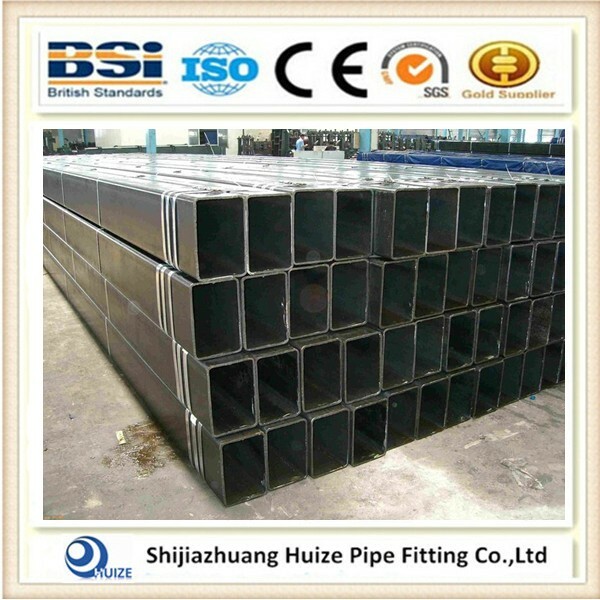 Mainly products :Elbows,Tee,Reducer ,Steel pipe ,Square Metal Tubing,flange and porged fitting . 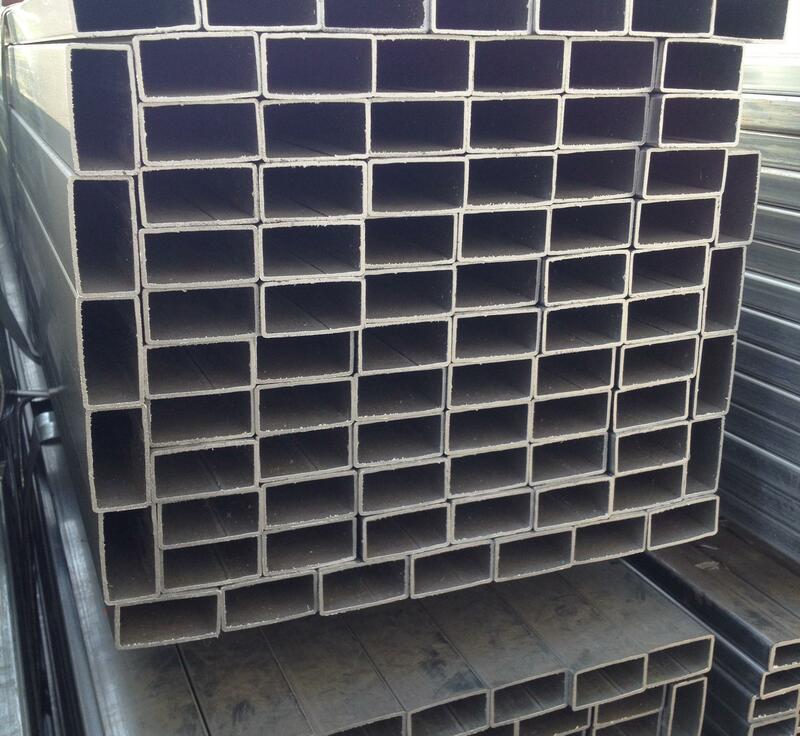 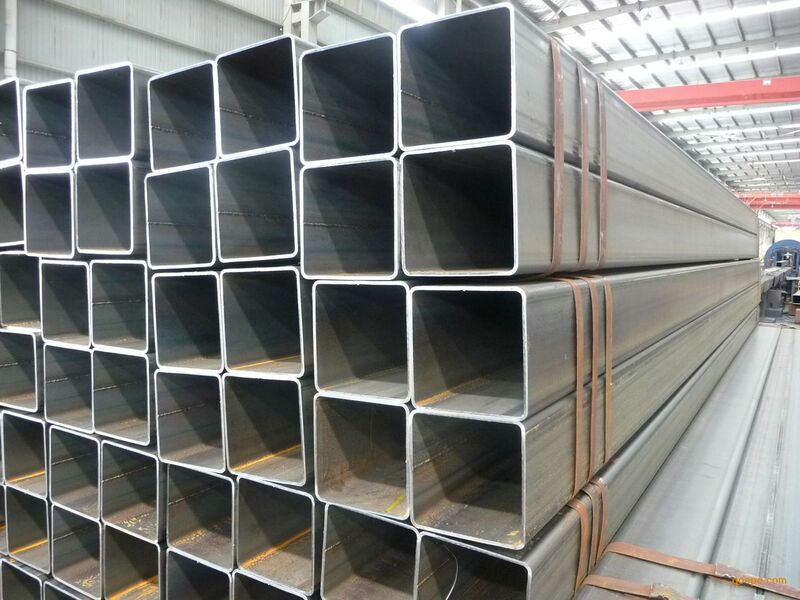 If you are interesting in our Alloy Steel Square Metal Tubing ,welcome to contact us .The price must be suit you and workable .